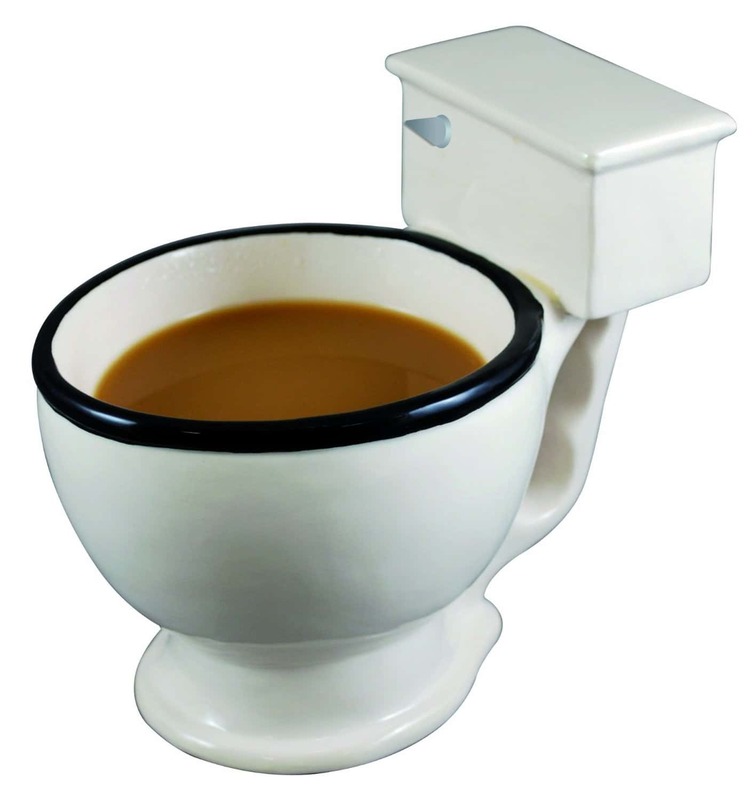 This funny toilet mug is funny because it is kind of gross! 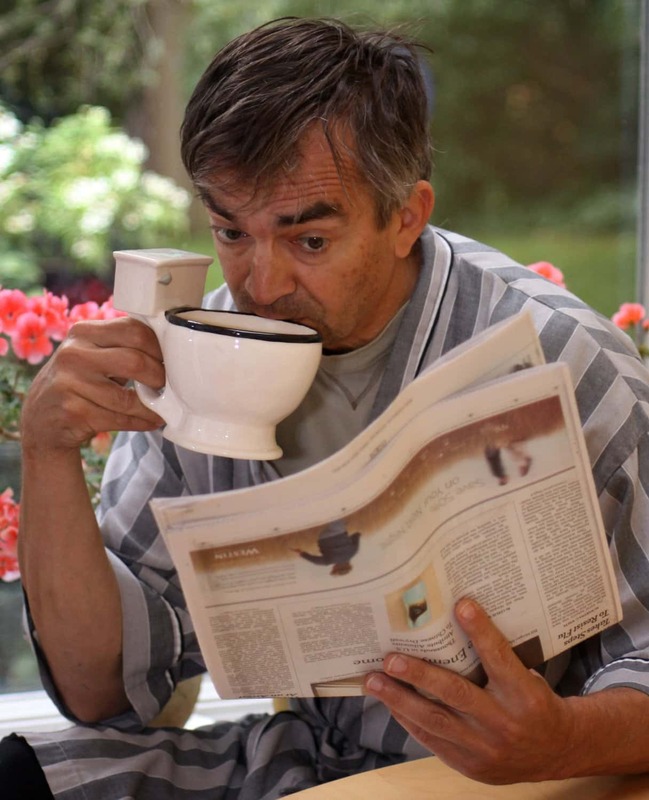 Imagine the look on your guests face when you serve them tea or coffee in this cool ceremic mug. Definitely good for a laugh. If you can manage to serve your guest with a straight face like nothing is amiss then it will be even more amusing. A cool novelty mug that would make a great party trick or gag. You could perhaps even use to serve a chocolate flavored cocktail like a Chocolate Martini. This is quite a large mug so it would also be useful for serving sweets or snacks. You could even use it as a dessert bowl, chocolate mousse anyone? Whatever you do with it, it is sure to put smiles on faces.